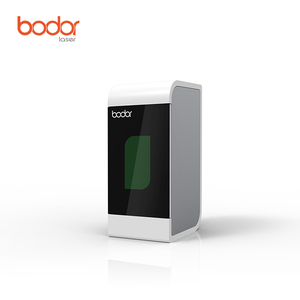 Beijing Boao Laser Tech Co., Ltd.
2. High speed marking speed and perfect marking effects. 3.Working time : 200,000 hours(USA model) don't need change any consumptive materials . 6.Min marking letter : 0.15mm 7.Max . Shandong Qintang Laser Automation Equipment Co., Ltd.
3. 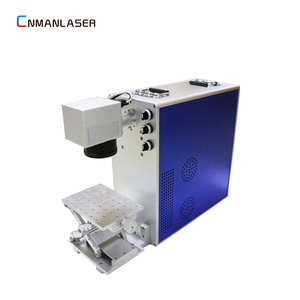 Maintenance-free Operation: There is no need of any maintenance for laser, or to adjust /clean the lens. Jewelry, adornments, rings, necklace, bracelet and many other areas of graphics and text markup. 2. Some nonmetal materials: Ceramic, PVC, plastic, leather other non-metal materials. 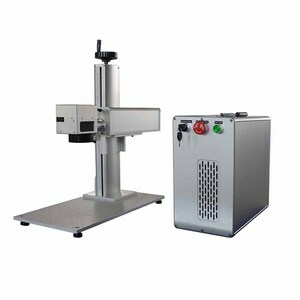 Jinan Huanuo Laser Equipment Co., Ltd.
Shenzhen MKC Laser Devices Co., Ltd.
working area: 300x200mm SH-K40 mini laser stamp engraving machine. Applicable material: Non-metal materials'stamp engraving,small area artwork engraving,trade mark engraving,advertising sign engraving va rious electronic parts engraving. 4.Professional technical support 5.Free design and guide for customer 6.Free software update 7.We can supply the new machine parts or fix the old one. Liaocheng Les Laser Equipment Co., Ltd.
Liaocheng Haotian Machinery Equipment Co., Ltd. It adopts automatic stainless steel crawler platform & large scope, so it can meet the demand of large-format cutting, carving for clothing and other fields. This Laser Engraving Machine not only have all the large scale engraving machines function, but also have mechanical design, capability, and working area perfect improved. Machine Features 1. 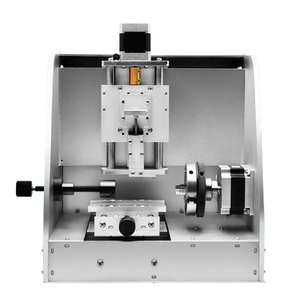 Adopts automatic stainless steel crawler platform & large scope, can meet the demand of large-format cutting, carving for clothing and other fields. Liaocheng Jingke Laser Equipment Co., Ltd.
Shandong Xuanzun Laser Technology Co., Ltd.
pls don`t hestate and kindly send email to us to communicate more business. 2.Applicable Industry: Mainly used for the engraving and cutting of samll arts crafts works such as engraved portraits,badges, breast cards and various engraved packages. 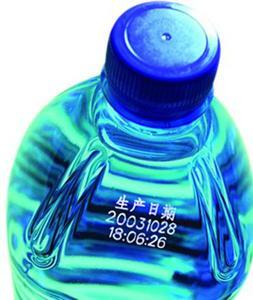 it is also applied in leather processing,garment,packaging,printing ,advertising ,etc. Shandong Dasheng Machinery Equipment Co., Ltd.
Shandong Leize Intelligent Technology Co., Ltd.
Jinan Intech Mechanical Equipment Co., Ltd.
Shandong Oree Laser Technology Co., Ltd.
Jinan Ocean-Link Equipment Technology Co., Ltd.
2. We will send you the spare parts and offer tech support for free during warranty when there is a machine fault including the part fault. 3. We have 10-years experience engineer, could teach you how to use and maintenance the machine, and could keep contact any time. 6. How to confirm the best model 9 A: please check the three questions and the model list below, it will help you to make the choice. Shenzhen Guangsan Technology Co., Ltd.
Alibaba.com offers 30,376 portable laser engraver products. About 33% of these are laser marking machines, 24% are laser engraving machines, and 6% are laser cutting machines. 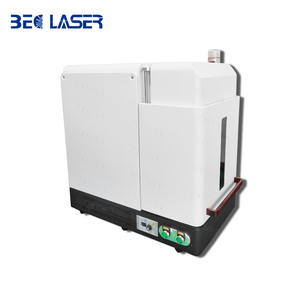 A wide variety of portable laser engraver options are available to you, such as ccc, iso. You can also choose from laser engraving, laser marking. As well as from free samples, paid samples. 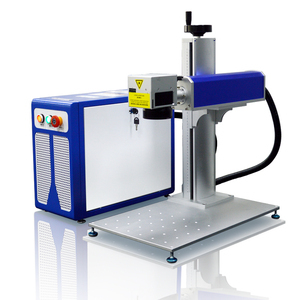 There are 30,470 portable laser engraver suppliers, mainly located in Asia. 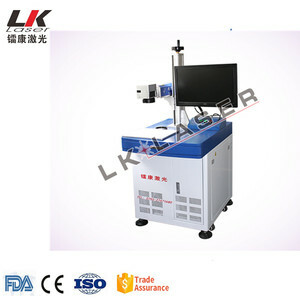 The top supplying countries are China (Mainland), Philippines, and Hong Kong, which supply 99%, 1%, and 1% of portable laser engraver respectively. Portable laser engraver products are most popular in North America, Western Europe, and Northern Europe. You can ensure product safety by selecting from certified suppliers, including 4,976 with ISO9001, 4,949 with Other, and 417 with ISO14001 certification.